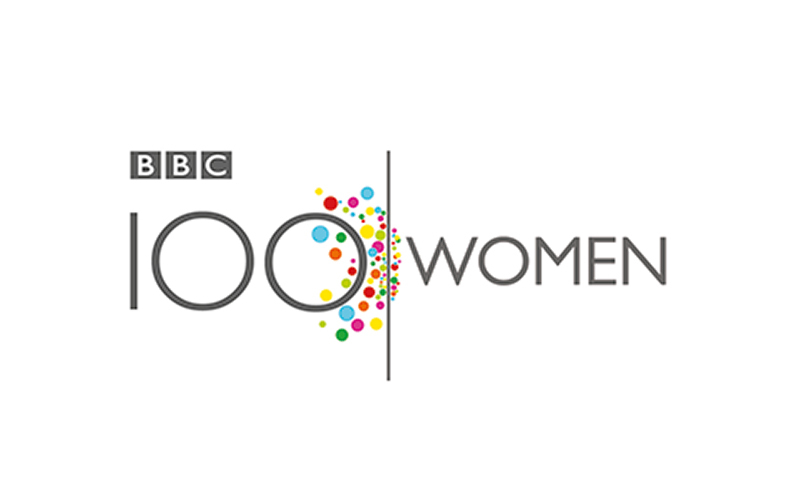 In December 2016 two BA (Hons) Illustration students, Vicki Bass (Year Two) and Chloe Dennis (Year Three) were chosen to take part in the BBC’s 100 Women event in London celebrating the lives and experiences of women across the world. As part of the day’s reportage the BBC selected a team of four students to illustrate the stories of women through the events of one particular day, broadcasting the vivid sketches across social media to a global audience. Vicki and Chloe were tasked with becoming part of the event room team at Broadcasting House, which included two other student illustrators, capturing and recording everything going on in the room around them. Their work was used to make visual elements in the profiles of women the BBC team added Wikipedia.